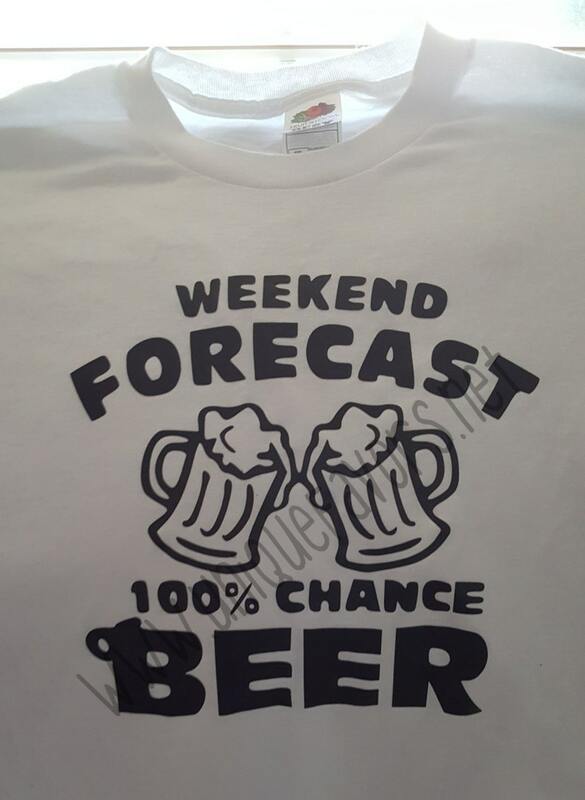 Weekend Forecast 100% Chance Beer T-shirt. Other colors available! Custom T-shirt with the design shown. Design is created from high heat adhesive vinyl. Machine washable and durable. You can choose the shirt color and vinyl color. The one shown above has been washed and worn! This is for the design shown above on a shirt. For other items or options to put this design on, request a custom order. All items are created in my smoke and pet free studio. 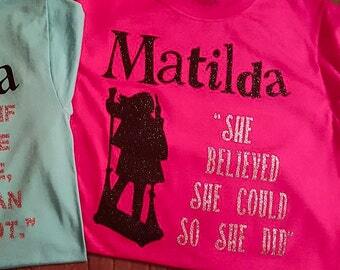 Matilda quotes custom t-shirt. Other colors available! Perfect for seeing the show too! Jersey Boys custom t-shirt one sided. Other options available! 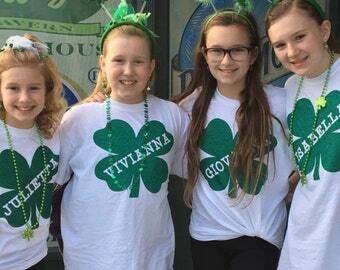 Great for seeing the show! Magical Birthday custom t-shirt. Other colors available! Perfect for your vacation Celebration! Assuming I was like most Women was your First Mistake Motorcycle T-shirt. Other colors available! Tanks, V-necks, Sweatshirts and more! 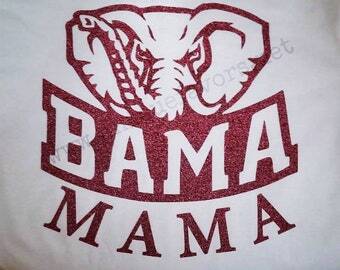 Bama Mama or Bama Girl T-shirt. Other colors available! Tanks, V-necks, Sweatshirts and more! Choose glitter or none! Defend the Second custom t-shirt! Beach better have my Money! Metal Detecting humor t-shirt! 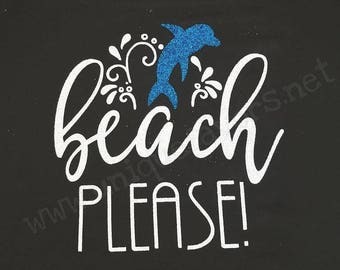 Beach Please! Dolphin inspired tank top. Other colors available! T-shirts, V-necks, Sweatshirts and more! 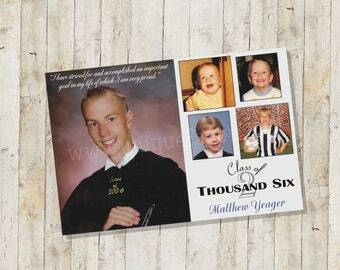 100 Full Color Graduation Announcements or Invitations Press Run Two sided. 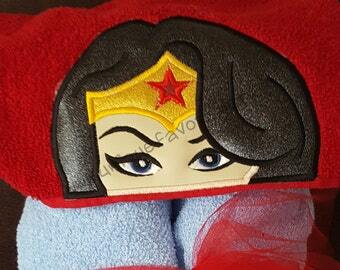 Custom orders available.